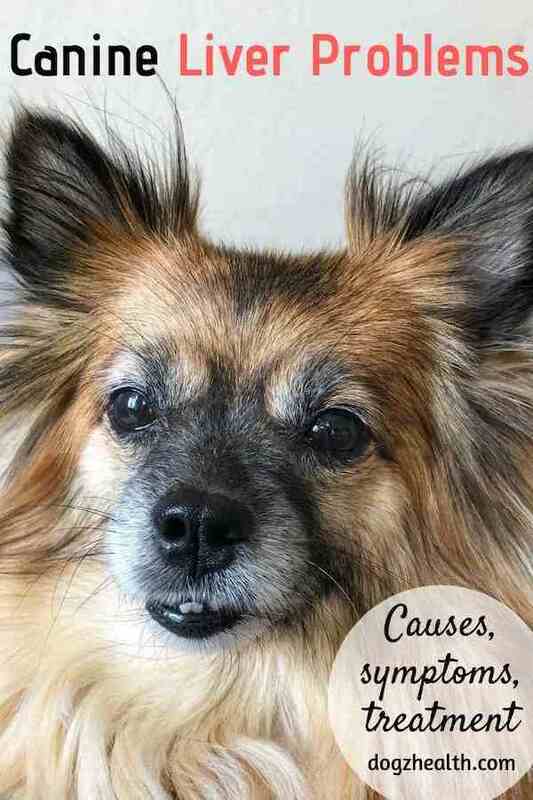 Canine Liver Problems | What are Some Common Liver Diseases in Dogs? Canine liver problems, from liver failure to liver cancer, are rather common in dogs. Dogs with liver problems do not show distinct symptoms especially in the early stage, and as such diagnosis is difficult and often too late. Read this and other related pages on this site to learn more about liver problems in dogs. The liver is an extremely important organ and is responsible for over 1,000 tasks 24 hours a day. It is not difficult to imagine liver problems in dogs can cause a lot of health disorders to the dog patient. 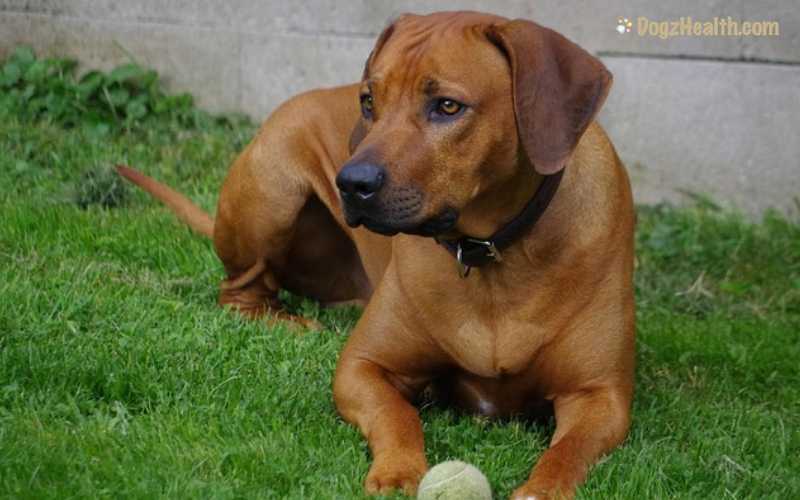 The early signs and symptoms of liver problems in dogs are unfortunately non-specific. As you can see, the above signs and symptoms are similar to other health conditions. If a dog cannot get a timely and proper diagnosis, his liver will remain untreated until it reaches a more advanced stage. Toxins will start to build up in the body, causing symptoms that are indicative of liver failure. A number of diseases, drugs, toxins, and chemicals can cause liver problems in dogs. Liver cancer is a major cause of canine liver failure. Quite a few chemicals and toxins can damage the liver and cause liver problems in dogs. Some such toxins and chemicals are present in a lot of insecticides and pesticides, household cleaning products, and some flea control products. In addition, toxic amounts of some chemicals and minerals can also be damaging to a dog’s liver (e.g. lead, arsenic, phosphorus, iron, selenium). Certain medications for dogs, if used in excessive amounts or over a long period of time, can also cause liver disease in dogs. Some such medications include anti-fugal drugs, antibiotics, dewormers, NSAIDs, corticosteroids, and anticonvulsants. Blood tests to determine the levels of red and white blood cells, and the levels of certain enzymes, such as alanine aminotransferase (ALT) and alkaline phosphatase (ALP). Dogs with liver disease often have elevated ALT and ALP levels. The most definitive diagnostic procedure is to conduct a liver biopsy. Vets usually prescribe corticosteroids to treat chronic liver inflammation (often called chronic-active hepatitis). Corticosteroids can decrease inflammation and scarring. Dogs with hepatic encephalopathy usually receive antibiotics (such as Neomycin). Antibiotics kill ammonia-producing bacteria, thereby lessening the amount of ammonia exposure to the body. Antibiotics are also used in cases of infection. Diuretics such as furosemide (Lasix) are used to treat ascites (fluid accumulation in the abdomen). For dogs with copper-associated hepatitis, they usually receive oral zinc products (such as zinc acetate). These are used to decrease absorption of copper, and to reduce the amount of copper in the liver. prevent or minimize liver failure symptoms, such as hepatic encephalopathy and ascites. The diet should have a high energy density, since dogs with liver disease usually have no appetite. The food should therefore be highly palatable. Fat is a concentrated source of energy and usually food that contains fat is highly palatable. Dogs with liver disease can tolerate larger quantities of fat in the diet (30-50% of calories) than previously assumed. The only time to restrict fat intake is when a dog has severe cholestatic liver disease and fat malabsorption. In such cases, the dog gets essential fatty acids (e.g. salmon oil) instead. The liver needs protein during repair. But the protein in the diet must be of high biological value so as to minimize ammonia production, a by-product of protein digestion. Dairy products (e.g. yogurt, cottage cheese), eggs, and white fish are easier on the digestive system and cause less ammonia production than meat products. Carbohydrates are a good source of energy for the dog but they must be highly digestible. Undigestible foods are fermented by intestinal bacteria which will result in more toxins to be processed and removed by the liver. Grains such as oatmeal and boiled white rice are good because they are high in soluble fiber. The fiber helps to bind and remove ammonia and other intestinal toxins (by-products of protein digestion and bacterial fermentation of undigested foods) from the system. Vegetables act as a source of complex carbohydrates and they also provide fiber that helps to promote bowel movements to remove toxins from the body. Milk thistle is an herb that is good for the liver. It can increase bile flow and stimulate protein synthesis, thereby rebuilding cells damaged by liver disease. It also acts as an antioxidant which slows down the inflammatory process and prevents further cell damage. Given in conjunction with a B-vitamin supplement, SAMe has been clinically proven in veterinary trials to safely and effectively restore and maintain liver function at the cellular level in pets. It may actually protect against liver damage caused by certain toxins or drugs such as acetaminophen, prednisone, etc. B vitamins (especially B12) are essential for proper digestion and absorption of food. CoQ10 is an antioxidant that is beneficial for dogs with liver disease. It boosts immunity, lowers blood sugar, and can slow tumor growth. It also produces energy for cell growth and functioning. Vitamin E also acts as an antioxidant and can be given to your dog as a supplement for liver health. Hepagen – Hepatic Support by Thorne Research : This formula contains milk thistle as well as antioxidants and important nutrients for liver detoxification. VetriScience Laboratories Coenzyme Q10 : This is a safe and natural CoQ10 supplement for dogs and cats.